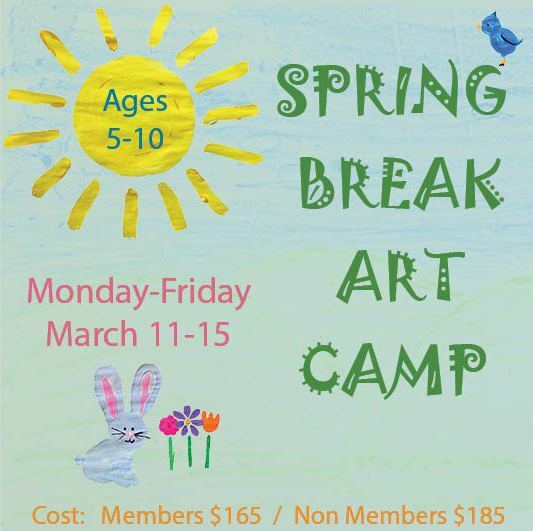 Join us for a week-long Spring Break Art Camp! 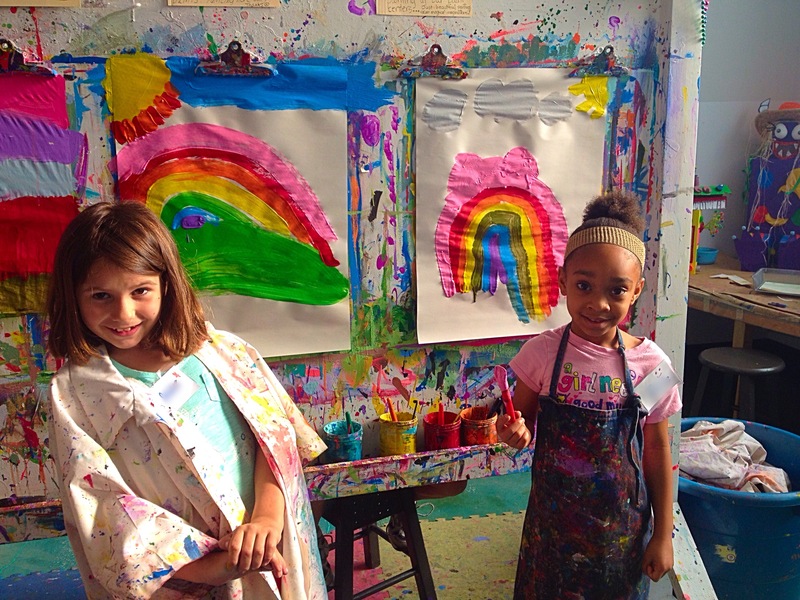 Children ages 5-10 will be creating a mixed media art garden filled with flowers, unicorns, and creepy crawlies that lurk in the soil. Cost includes all materials. Must register for full week–no daily rate option.